Now that Thanksgiving is almost to a close, I can officially decorate for Christmas! ... Except I am out of town until Sunday, so that's a big bummer. 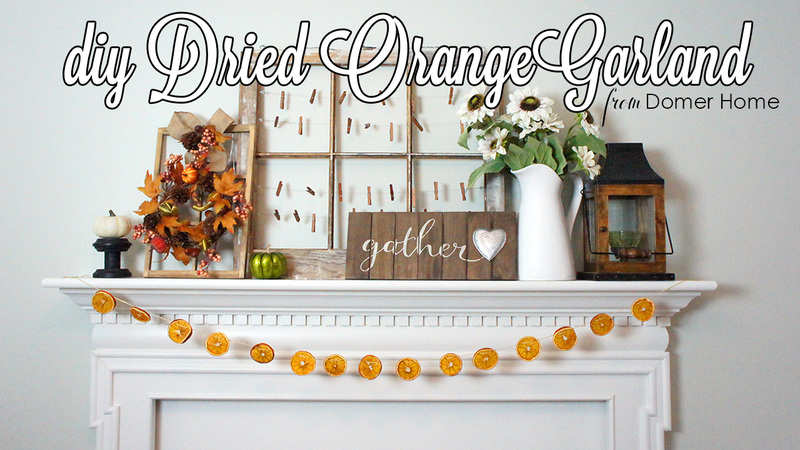 I cheated a little bit though, and made this gorgeous natural dried orange garland for my mantle. 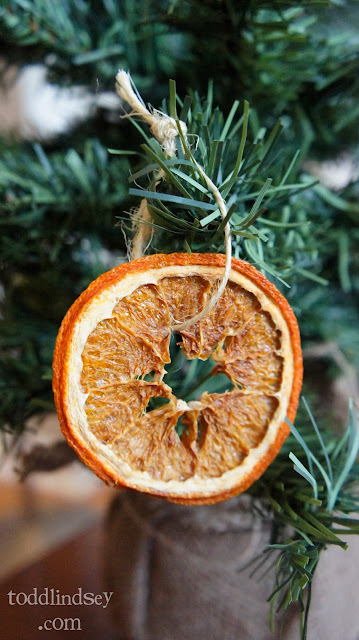 I thought it was the perfect way to transition from Fall to Christmas! It only cost a few dollars to make, and it was very simple to assemble. So perfect! 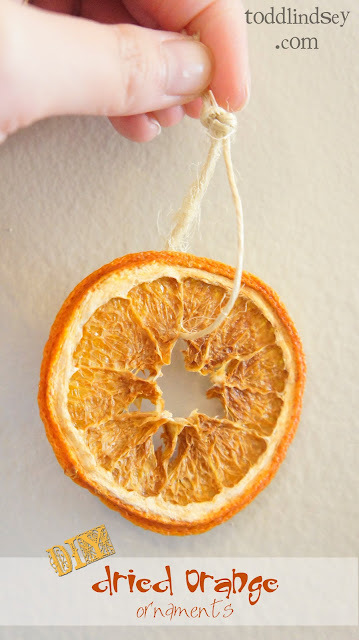 I got the idea from the DIY Dried Orange Ornaments I made several years ago. They lasted for a few years before I finally tossed them, but they store well in an air-tight container in a cool, dry place. It was time to make some new ones! The garland is beautiful. It is so festive and such a nice touch of color.